Klein’s Color Pops creatively shaped like crayons holds 24 colorful sticks of fun! 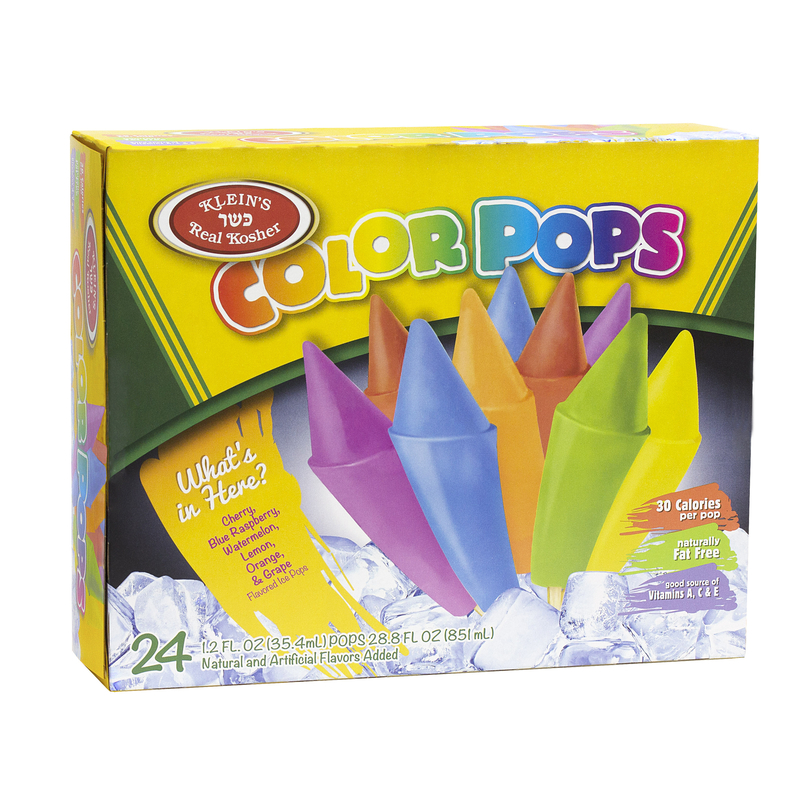 One yummy lick of these frozen Color Pops will instantly draw your summer days with a bright colorful sunshine! 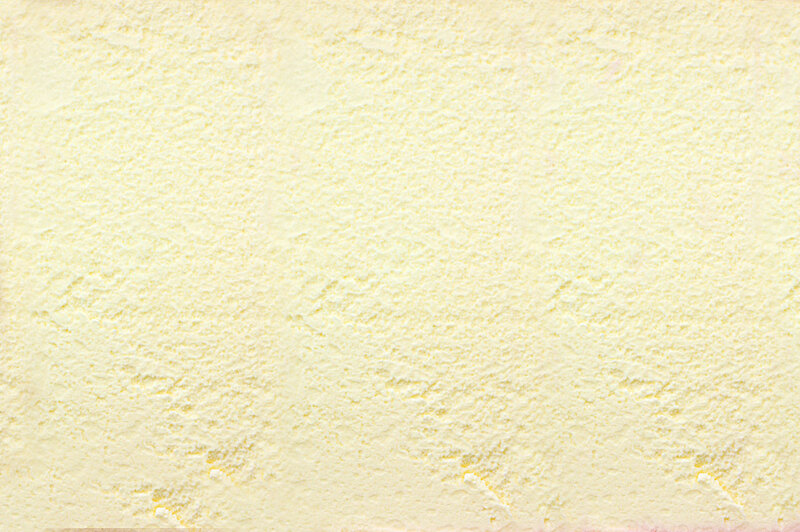 Water, sugar, corn syrup, high fructose corn syrup, apple juice concentrate, citric acid, stabilizer (guar gum, karaya gum, dextrose), natural and artificial flavors, vitamin A palmitate ascorbic acid, DL-Alpha tocopheryl acetate. red #40, yellow # 5, yellow # 6, blue # 1.